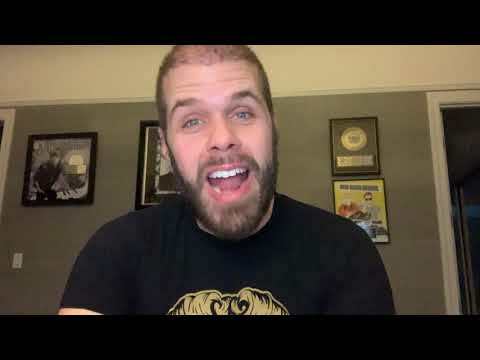 AWW — Kelly Clarkson’s Daughter River Rose Wants To Marry Chris Martin! 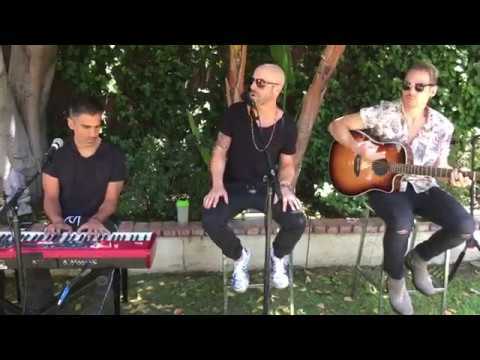 Daughtry Perform Deep End LIVE! 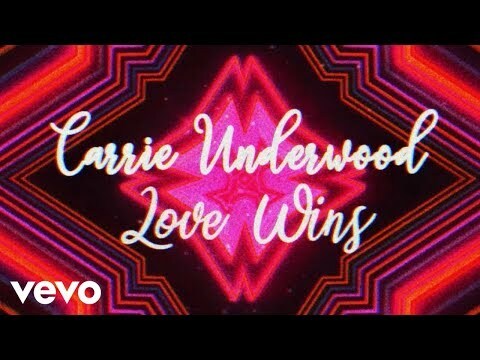 Kelly Clarkson, Carrie Underwood, & Kelsea Ballerini Dazzle In Embellishments At The CMT Music Awards! 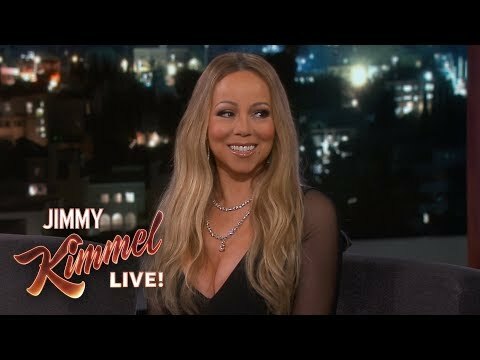 Mariah Carey Trying To Be Nice About Her Stint On American Idol Is Somehow Even More Shady! 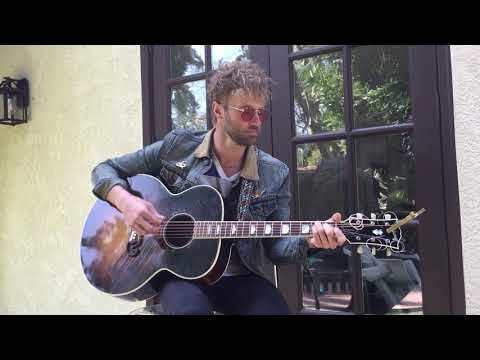 Paul McDonald Performs Amy Darling LIVE! 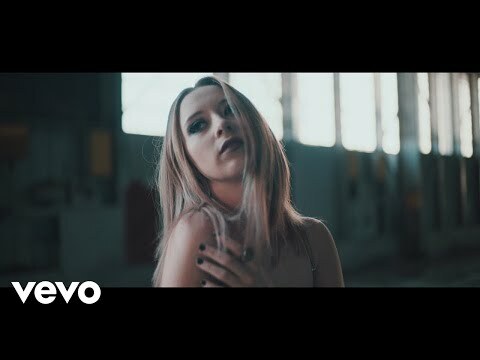 Olivia Who?? Nick Jonas Spotted On A Date With Bebe Rexha — After Leaving A Flirty Comment On Jenna Dewan’s Instagram! Katy Perry Seemingly Confirms Orlando Bloom Relationship By Saying She’s ‘Not Single’ During American Idol!